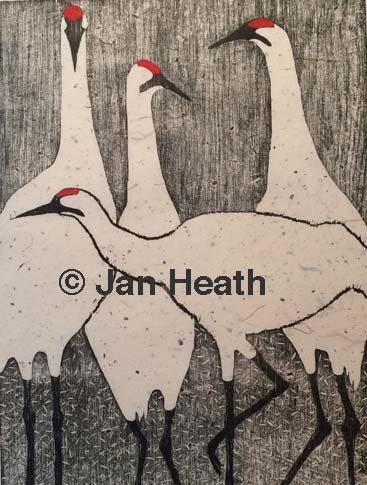 linocut matted size 20x14 $100. 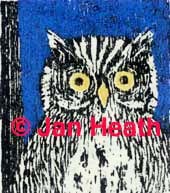 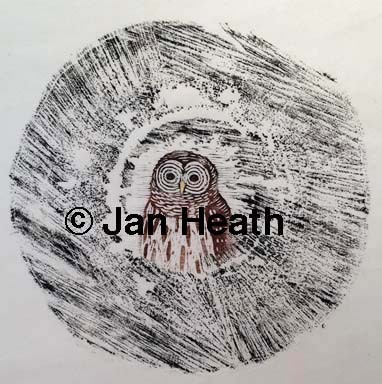 Owl woodcut 12x9 mounted size $45. 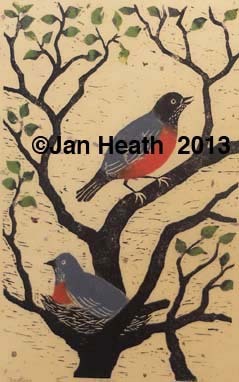 woodcut mounted size 12x9 $45. 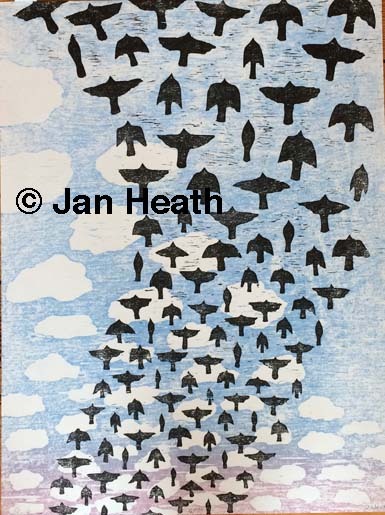 woodcut mounted size 20x8 $65. 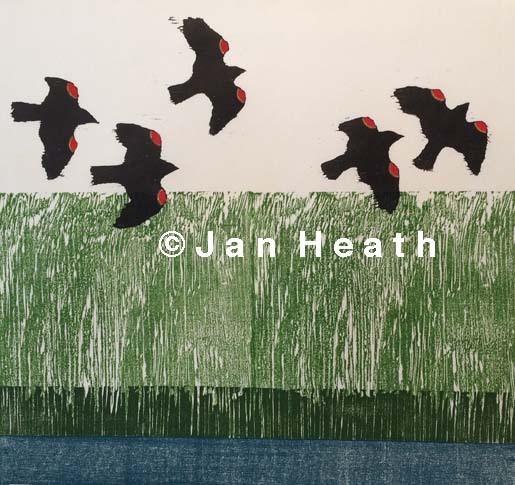 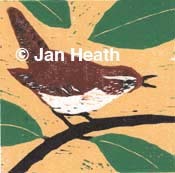 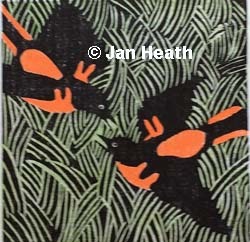 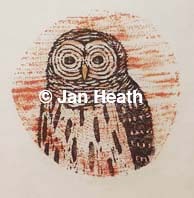 Linocuts and woodcuts are original prints, printed from a wood or linoleum surface which has been carved, inked and transferred onto paper by hand, using a flat wooden spoon, bamboo baren or by a press.